All students and academic staff are kindly welcomed to meet businessman Rokas Beresniovas (vice-president, State Bank of India, USA) on March 30, 2016, Room III-610. 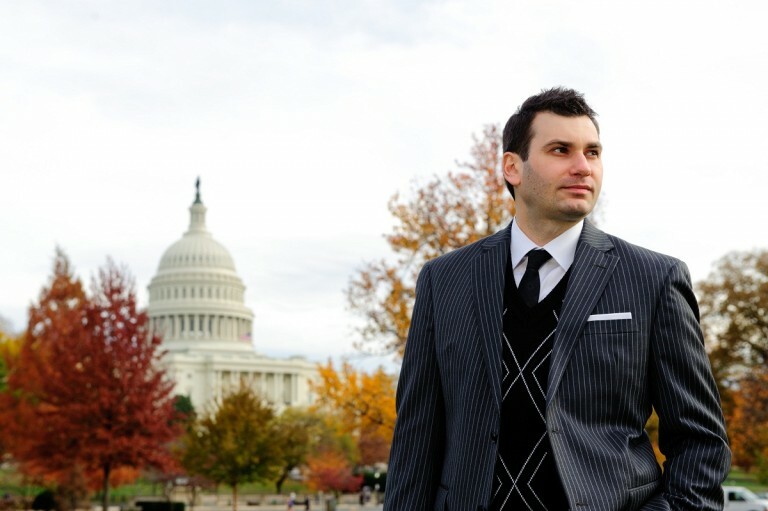 Rokas studied marketing in Lithuania and USA. He started his carrier in US as manager, was awarded many times for excellence in the region. In 2006 he started working in one of US banks and now he is one of the leaders in this sector. Discussion will be held in English and Lithuanian. Read more. 15.00-15.45 Guest Rokas Beresniovas will share his carrier story and future plans. The guest will share advices how to prepare excellent CV, will answer to the questions about carrier planning.